What is Planet of Dinosaurs? 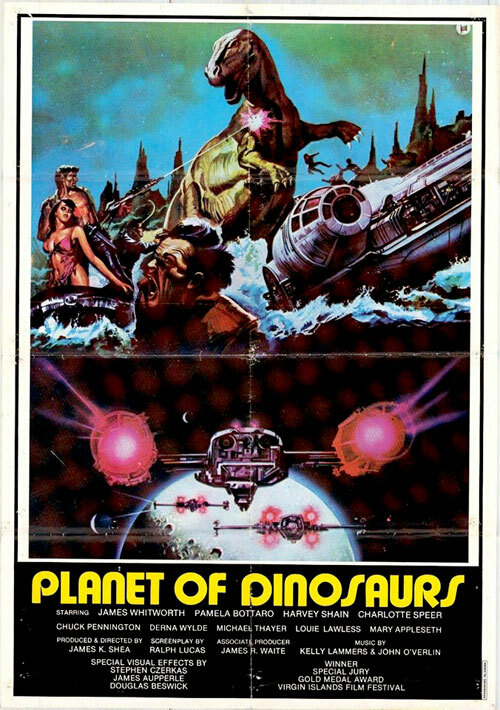 Planet of Dinosaurs was released in 1977 in the wake of the science fiction boom following George Lucas’s Star Wars (this can be easily discerned by the image of X-Wings and the Millennium Falcon on the poster above). The film was made for a meager budget of $1,000,000, and so much of that was spent on the stop motion dinosaurs that little was left to pay for props, costumes or even the actors. 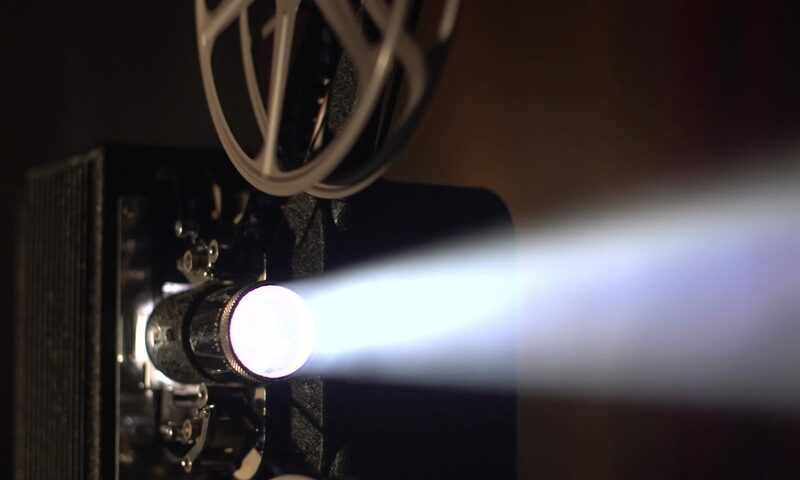 In the end, Planet of Dinosaurs never received a theatrical release and quickly fell into obscurity until DVDs began to appear around 2001. These days, it’s likely one of the more popular low tier dinosaur films, and has even managed to gain a small cult following. What is Planet of Dinosaurs About? Planet of Dinosaurs is a simple film with a simple premise. In the far future, the reactor on a large ship in uncharted space goes critical, forcing the crew to evacuate and leave the vessel to explode. Luckily, a nearby planet has a breathable atmosphere and suitable conditions for the human crew to survive. However, soon after landing, the crew discovers that the planet is inhabited with massive and deadly dinosaurs, and they are forced to find some way to survive and decide whether to await rescue or tame the planet as their new home. What Happens in Planet of Dinosaurs? Planet of Dinosaurs doesn’t take its time in getting the characters onto the dinosaurs planet, with the reactor blowing and the ship evacuated within a minute of the opening credits. However, this brisk pace quickly transitions into a slog with the better part of the movie’s first half being dedicated to slow paced walking scenes and pale attempts at character development. The dinosaurs do show up occasionally (and when they do, the movie is entertaining) but whenever the movie focuses on the human “drama” and “characters” it just falls flat. The characters are all just so flat, the writing is so plain and the acting so disengaging that these drawn out sequences are a chore to sit through. In a nutshell, that’s Planet of Dinosaurs. Whenever the dinosaurs are front and center, the movie is actually pretty fun and enjoyable. Whenever they aren’t, it’s a slog. Fortunately, Planet of Dinosaurs’ second half is far better than the first as the T-rex emerges as the primary antagonist, and the dinosaurs in general are focused on more. Plus, by that point, most of the more annoying human characters have been killed off, so even they are a bit more bearable. How is the Soundtrack in Planet of Dinosaurs? It’s obvious that Planet of Dinosaurs did not put much of its budget to sound design in general. Aside from the somewhat interesting and memorable main theme (which is also the T-rex’s theme) most of the music is bland, generic, repetitive and even a bit annoying (particularly during those walking scenes). In its defense, though, it does kind of give the film a unique feel and tone and, when the dinosaurs are on screen with 70s techno music, it just kind of works. In other words, like the rest of the movie, it’s good when the dinosaurs are involved. How are the Special Effects in Planet of Dinosaurs? 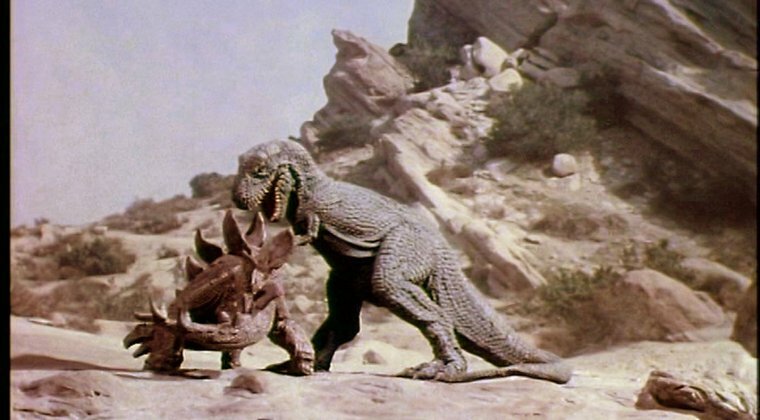 The dinosaurs in Planet of Dinosaurs were created using traditional stop motion special effects. I don’t think I need to say this (everyone who’s ever reviewed this movie has said it) but they are actually pretty impressive, especially when the production levels of the rest of the movie are taken into account. True, the effects never get to the level of Ray Harryhausen, but the dinosaurs in Planet of Dinosaurs really are impressive and entertaining. Director James K. Shea deliberately made sure that the effects would get the majority of the meager budget and it really does pay off. It may be the only truly positive point of the movie, but when that movie is Planet of Dinosaurs, and the dinosaurs have as much screen time as they do in the later half, it’s a pretty big deal. Is Planet of Dinosaurs a Good Movie? Planet of Dinosaurs is far from a good movie by any stretch of the imagination. But “good” isn’t necessarily synonymous with “entertaining,” and Planet of Dinosaurs is, indeed, an entertaining movie, particularly in the later half. 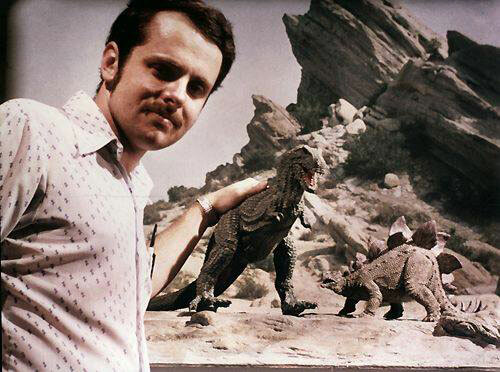 Personally, I would only recommend Planet of Dinosaurs to people who enjoy laughably bad movies and the old school dinosaur movies of Ray Harryhausen or Willis O’Brien. If you don’t fall into this camp, I would advise that you skip it. If you do, however, then not only do I recommend it, I recommend it highly. Just have the fast forward button handy during the walking scenes.